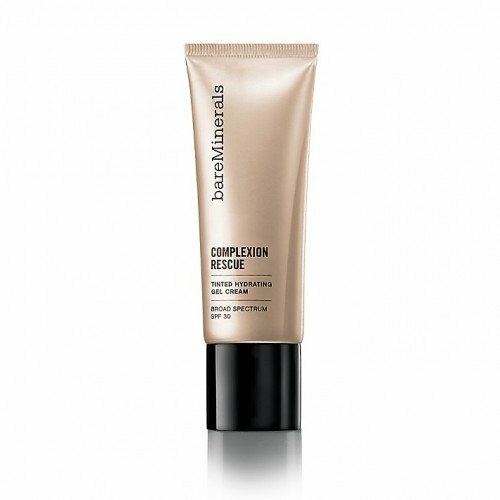 Are you a BB or CC cream kind of person? 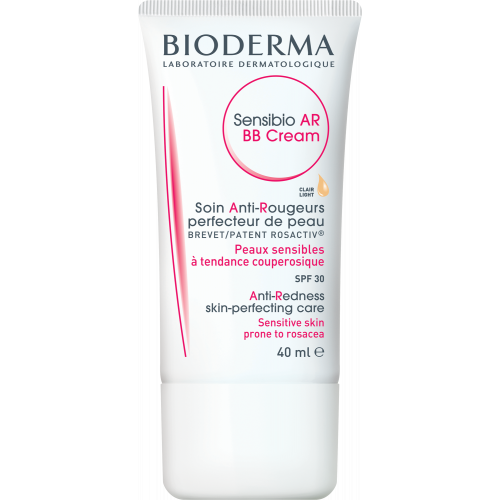 BB and CC creams are part moisturiser and part makeup, they are extremely multifunctional and could really work for you. 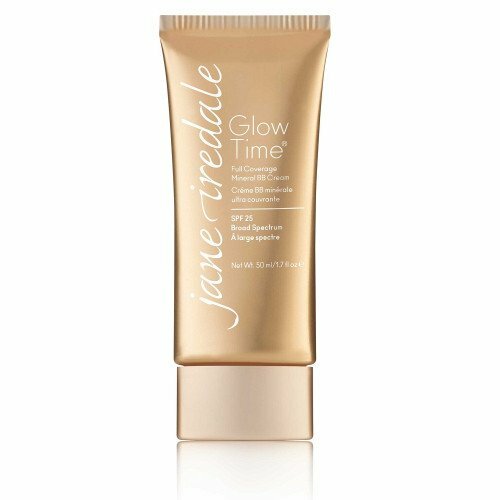 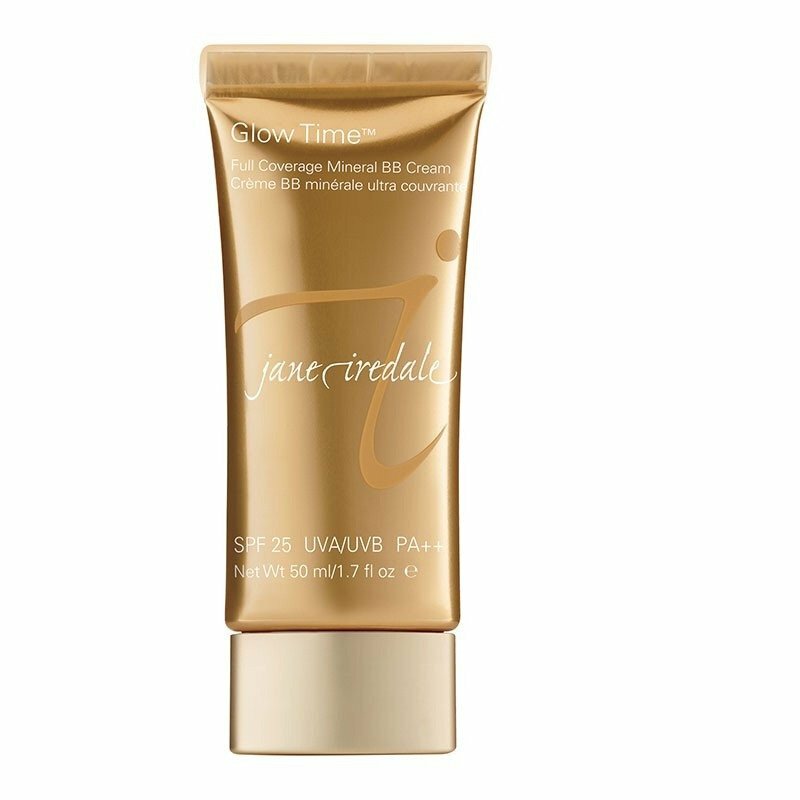 These creams will nourish your skin, provide fantastic coverage and are perfect for a lighter look, without having to go bare faced. A BB cream is basically a tinted moisturiser, but with more coverage giving you further benefits including SPF filters, priming properties and sometimes a wrinkle reduction effect. 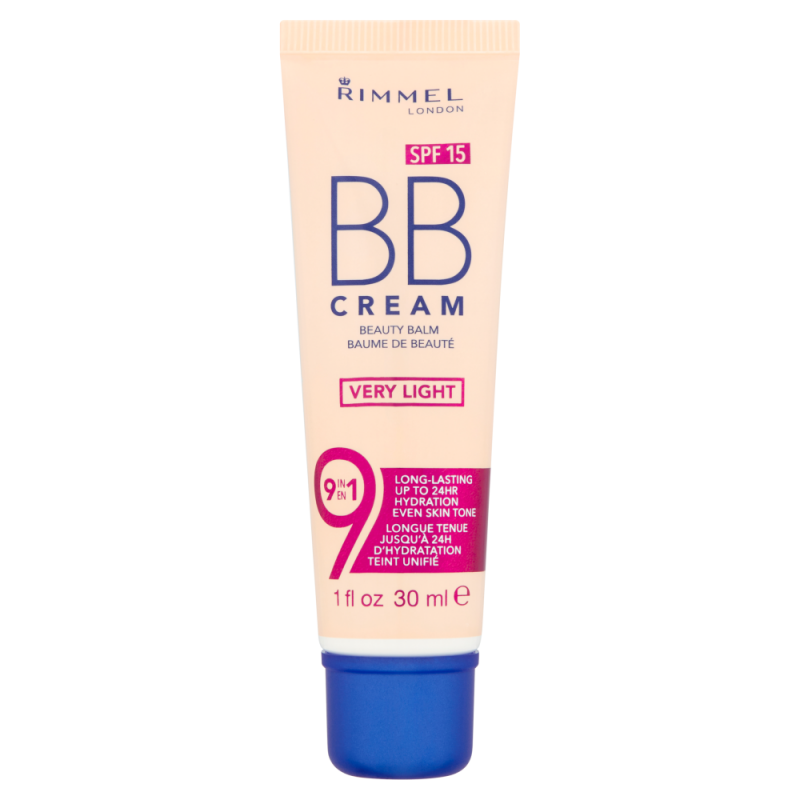 BB cream is all about light coverage, and is the perfect addition to your makeup collection. A CC cream gives more coverage than a BB cream, while still remaining lighter than a foundation. 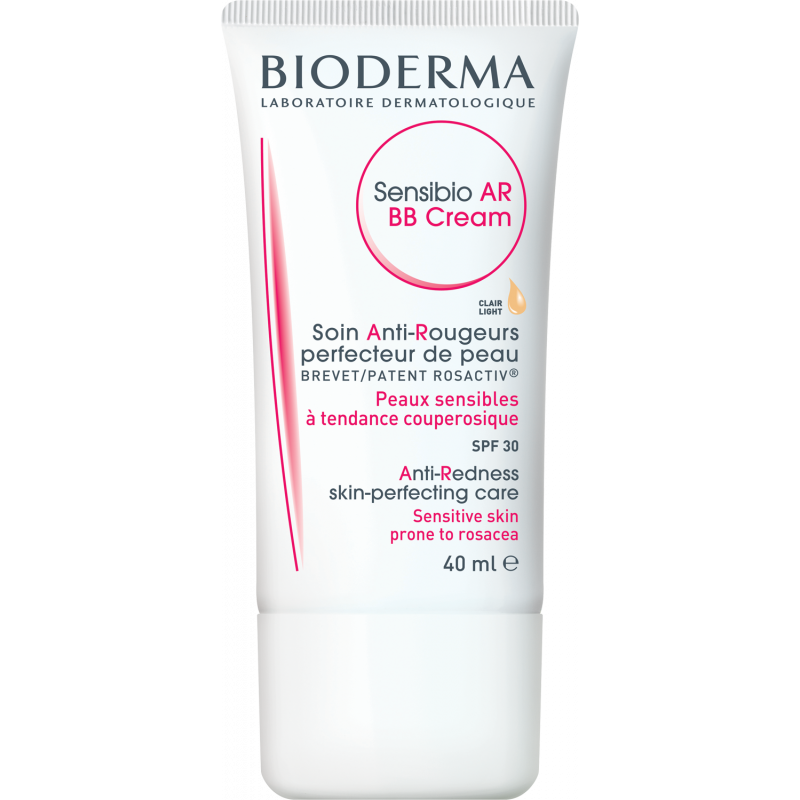 These creams work better for those with sallow skin or age spots because they focus more on prevention and maintenance, rather than just concealing problem skin. CC creams are also much lighter in texture and less oily than BB creams.